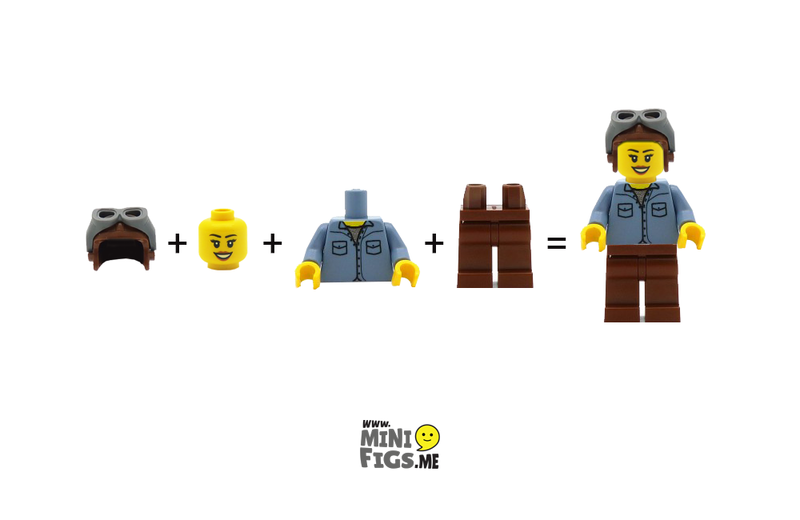 Minifigs.me lets you design your own LEGO minifigures. So many possibilities! A rare Pokémon card just sold for $54,970. Moral of the story? Keep everything! K’NEX Lincoln Logs has marked their 100th birthday with a collector’s edition of the iconic toy that includes real wood logs. The influence of Star Wars has reached the Los Angeles Autoshow. The world’s largest LEGO store opened in London recently. It looks amazing, of course. Looking for inspiration for your ugly Christmas sweater this year? Here you go. Here’s a hilarious video from 1999 of Conan O’Brien visiting Kenner Products. It’s not your imagination, chocolate bars really aren’t as good as they were when you were a kid.